From the first time you walk into our office you will notice our friendly staff is excited to begin this journey with you. 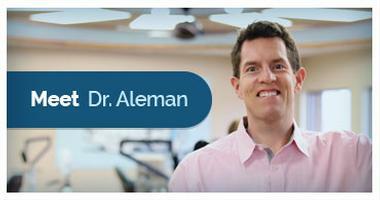 Dr. Aleman and our fun loving atmosphere makes this the best place to receive your orthodontic care. 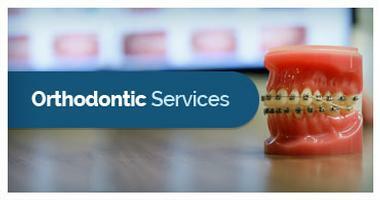 Let's get started today working on your beautiful and healthy smile. 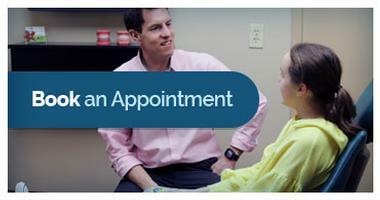 Let's get started on your new smile!